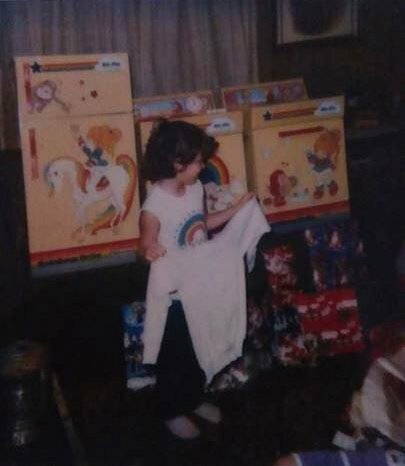 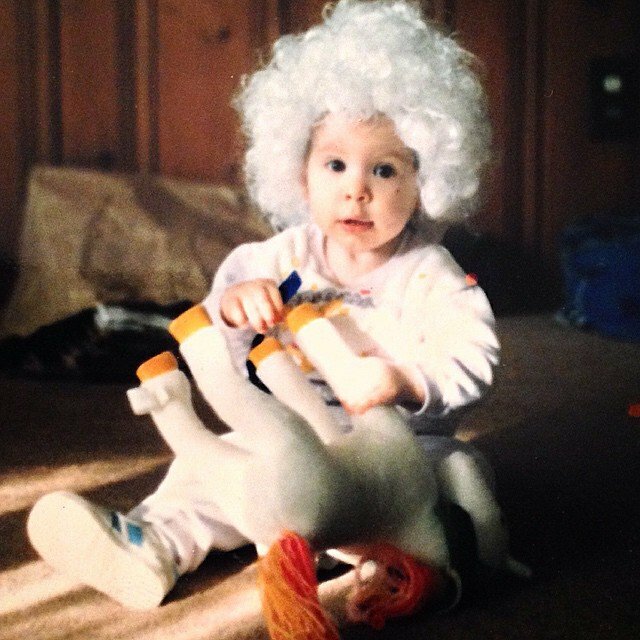 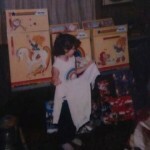 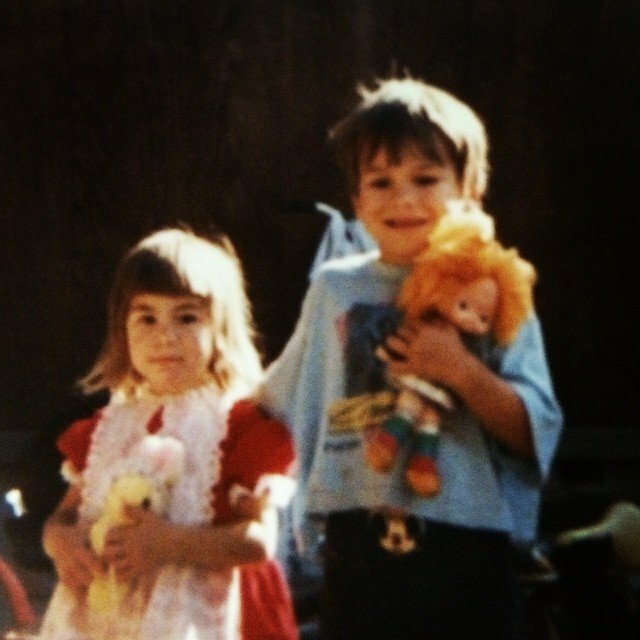 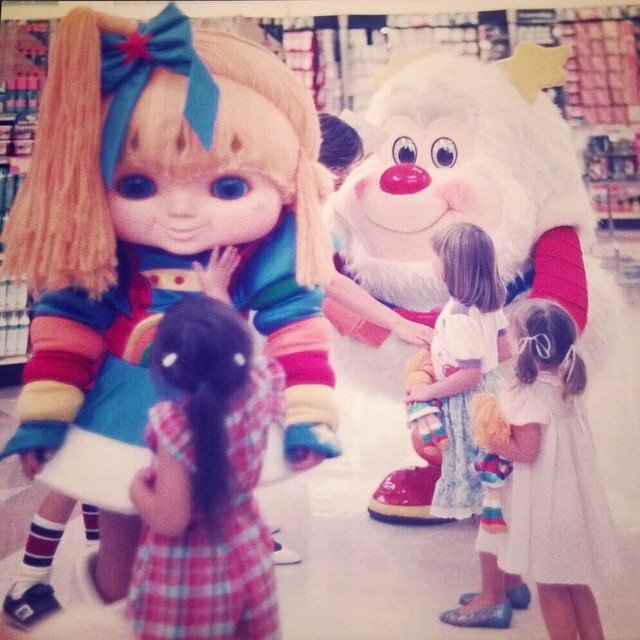 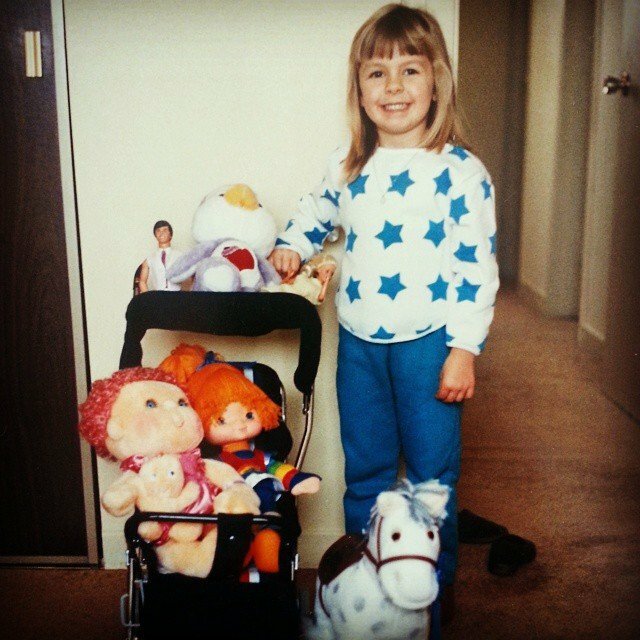 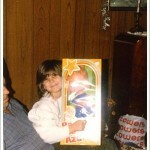 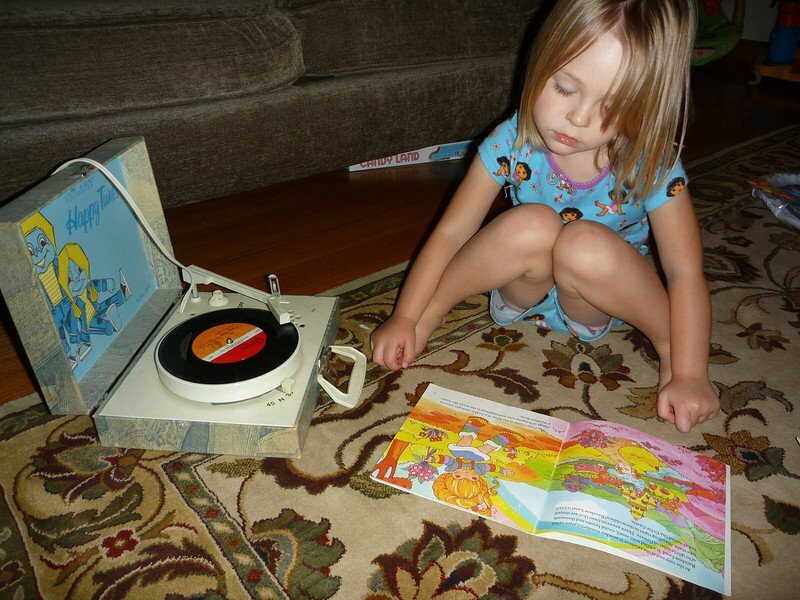 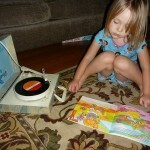 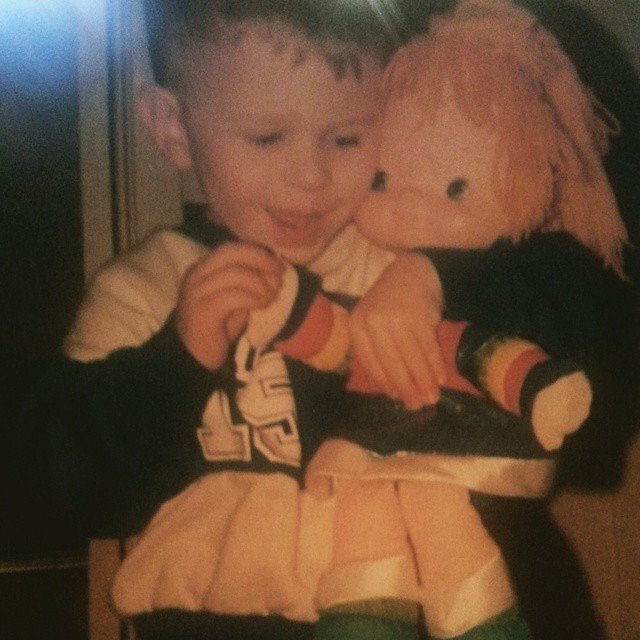 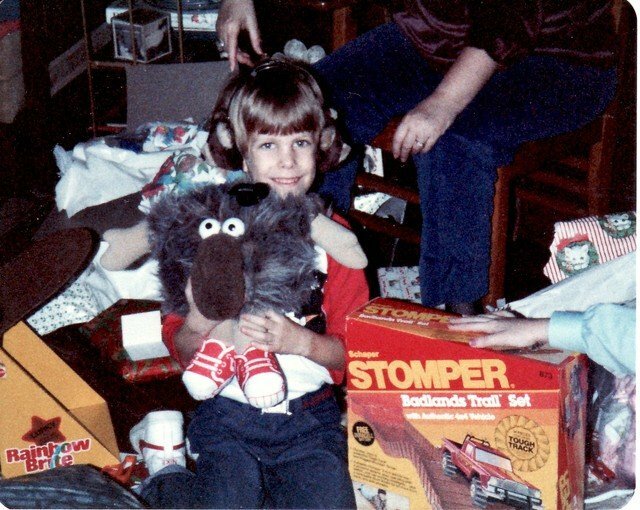 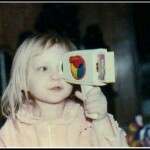 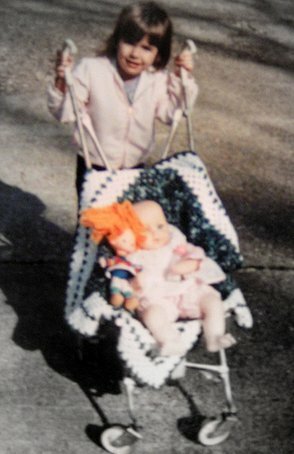 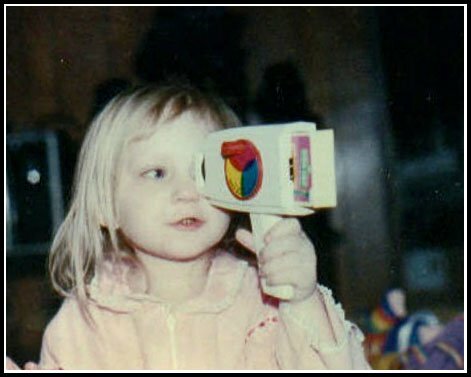 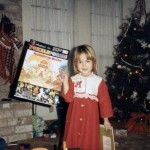 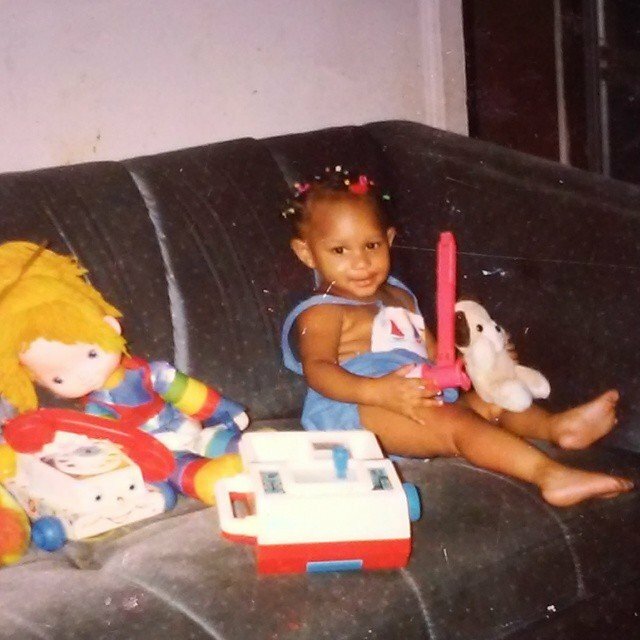 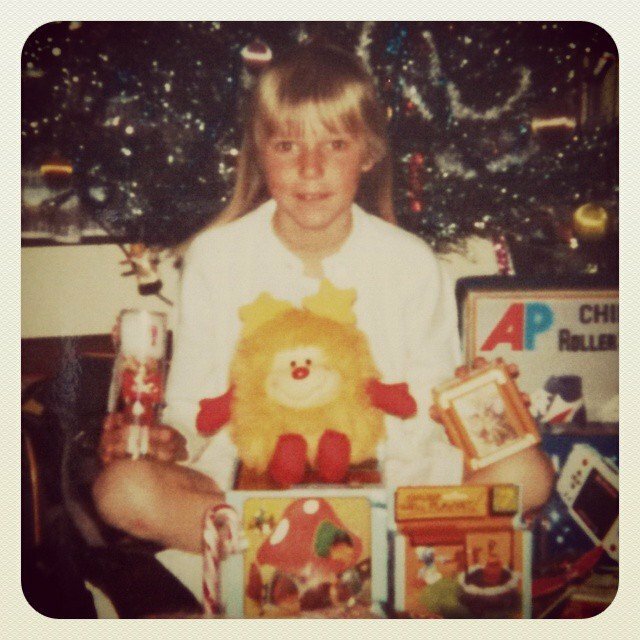 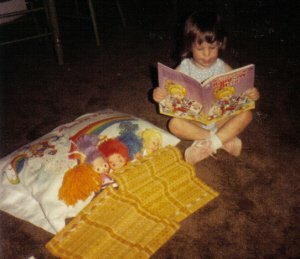 Vintage Fans | RainbowBrite.org – For the fans, by the fans! 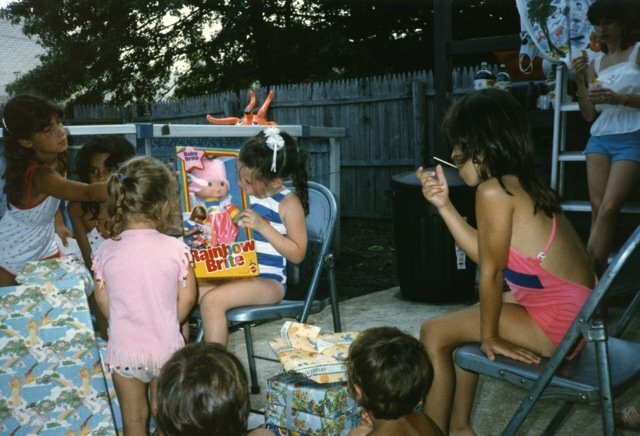 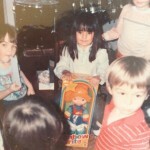 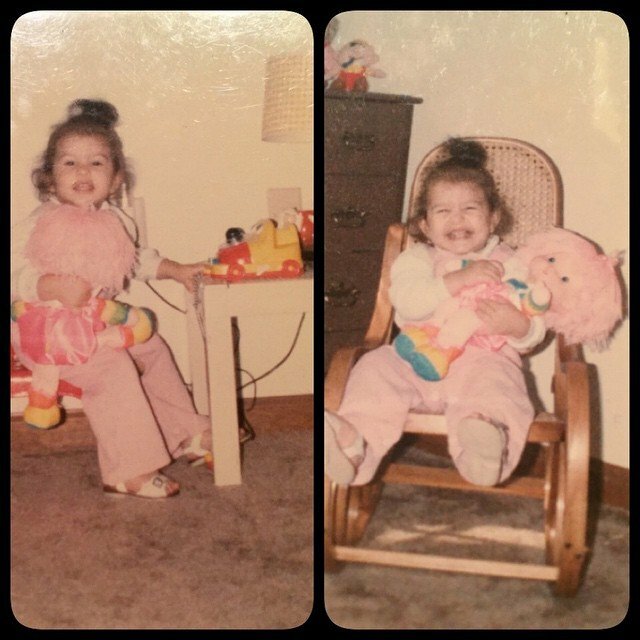 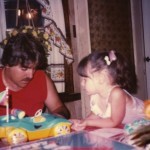 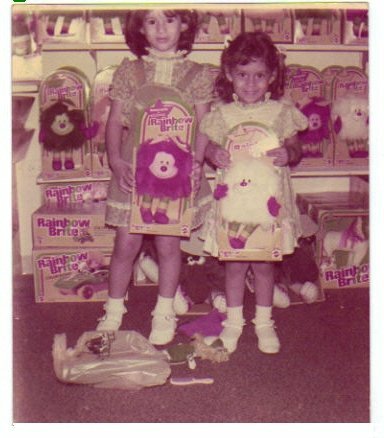 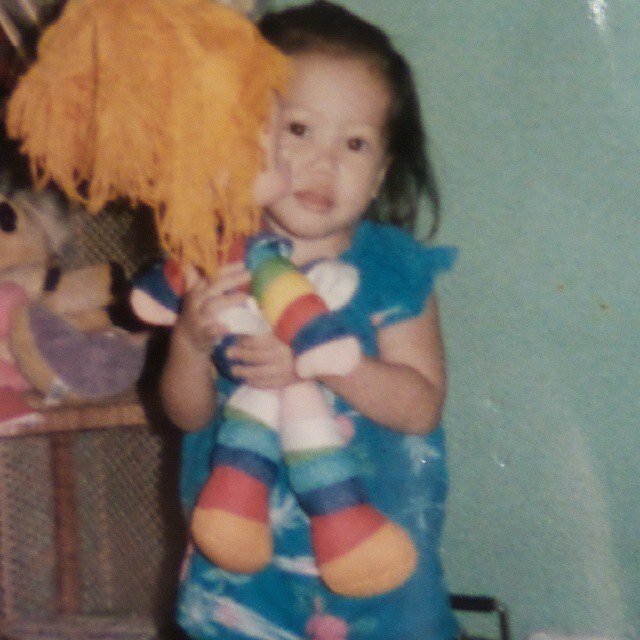 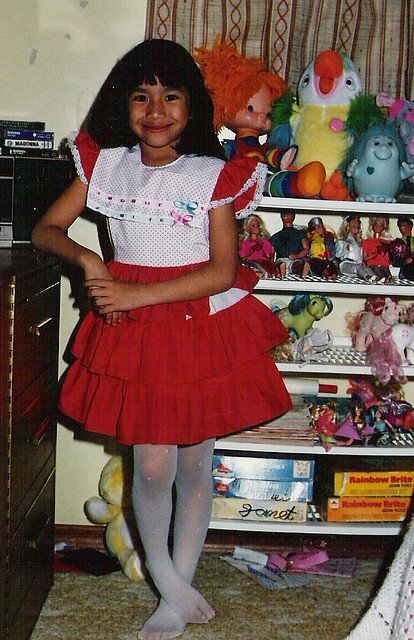 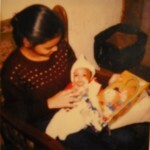 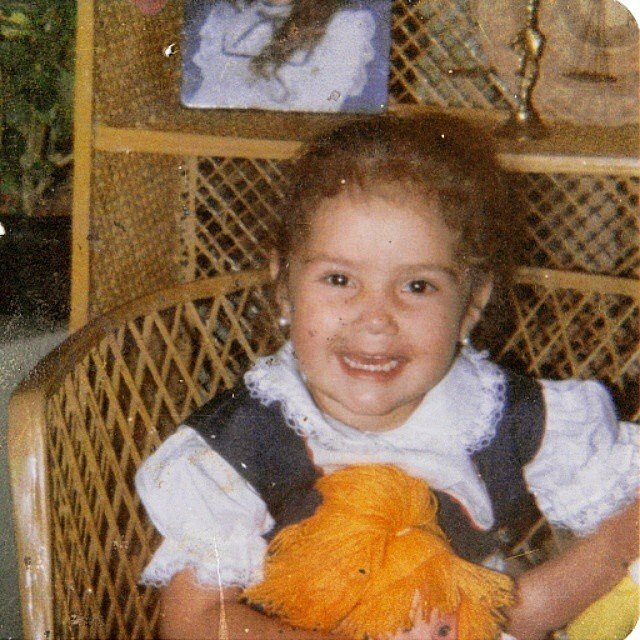 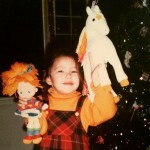 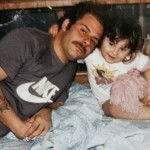 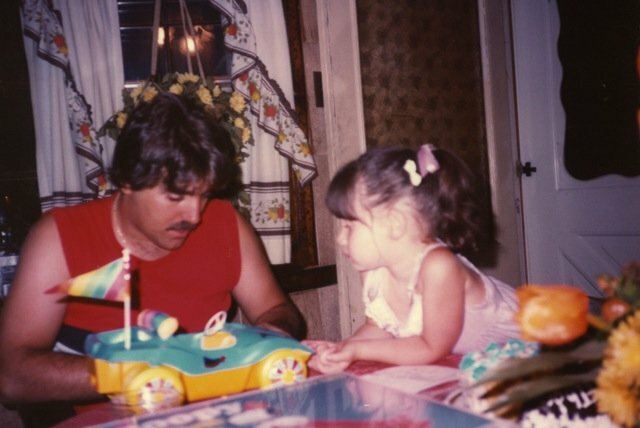 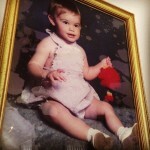 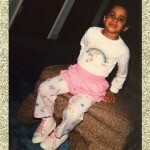 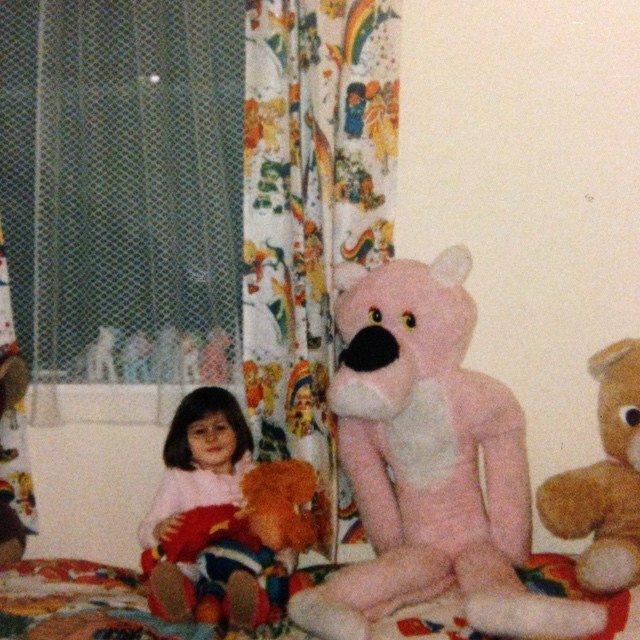 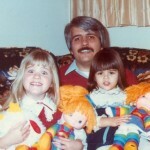 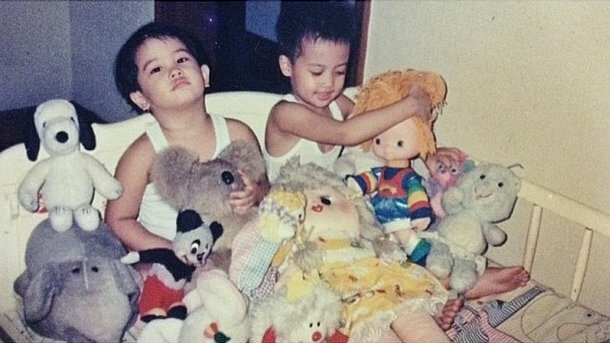 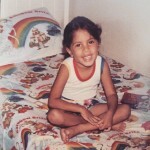 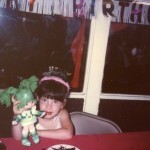 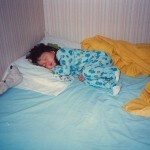 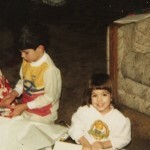 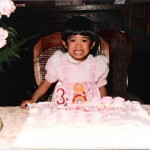 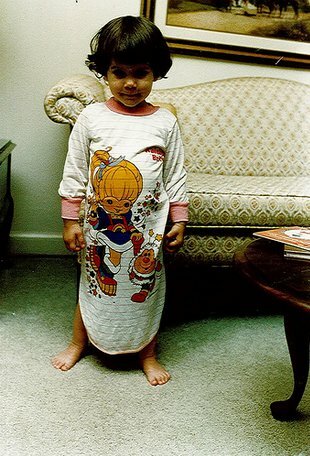 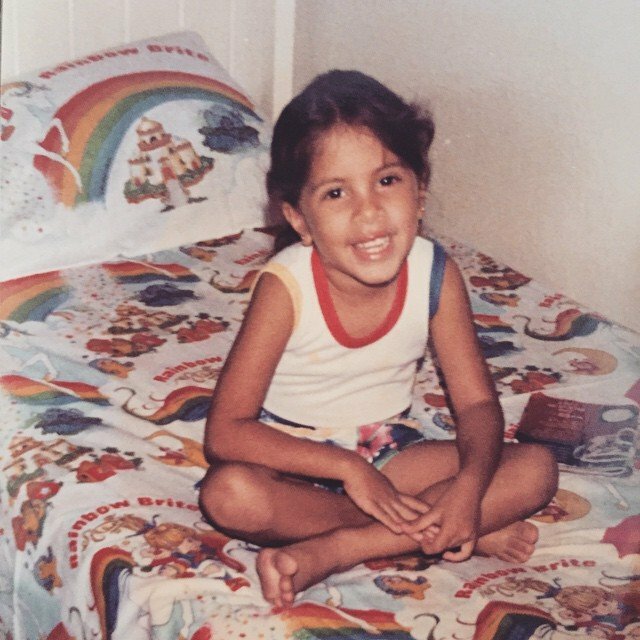 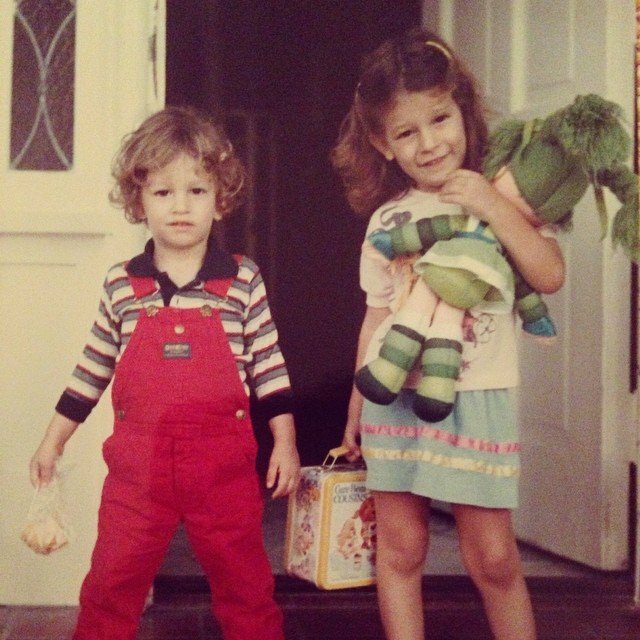 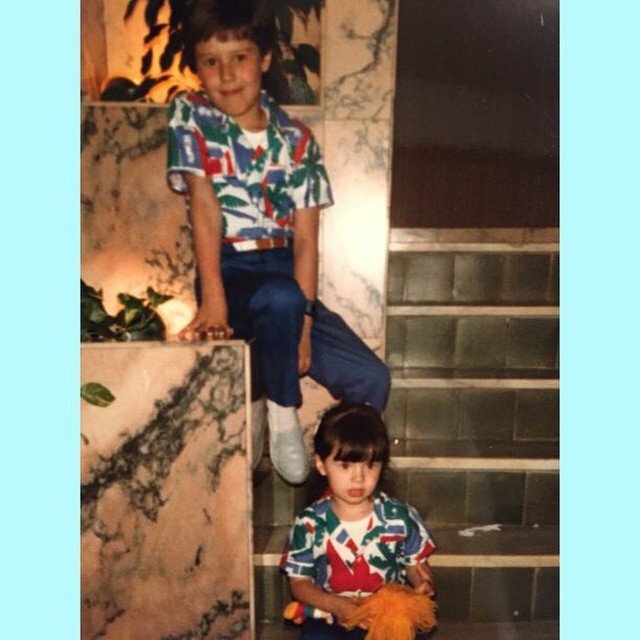 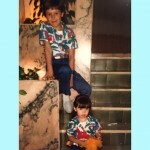 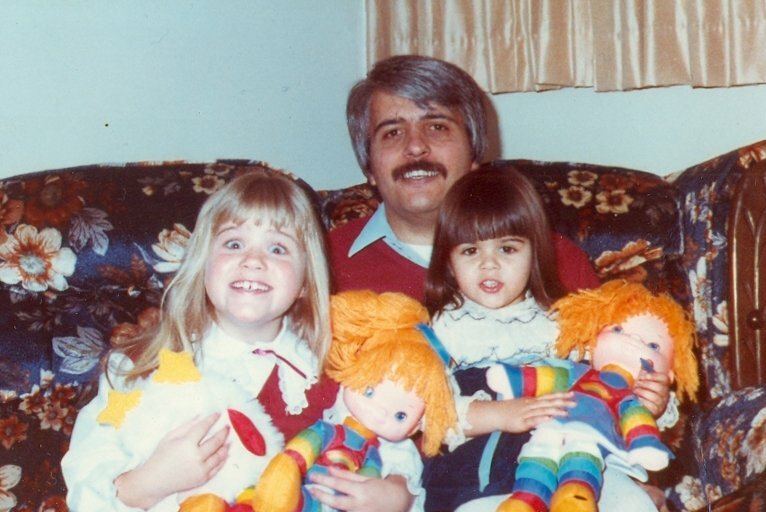 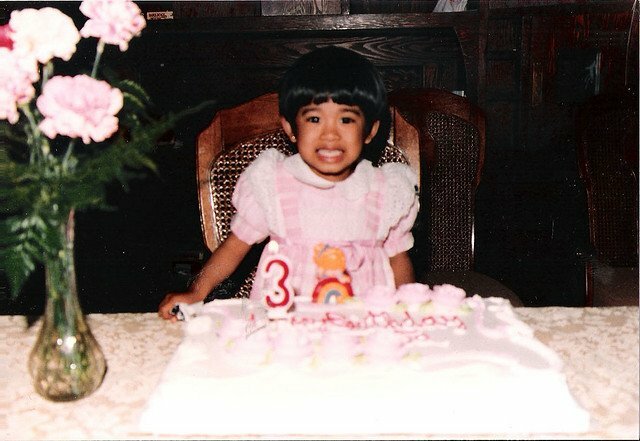 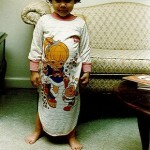 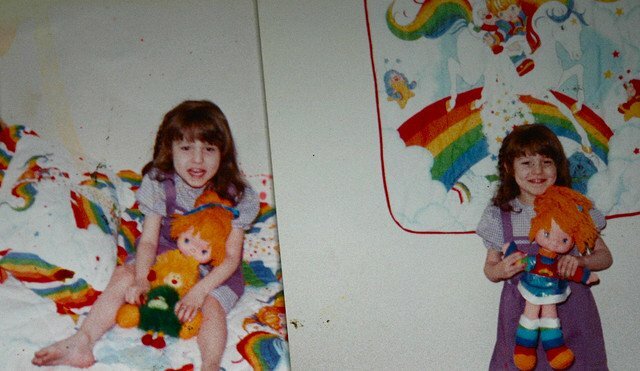 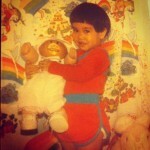 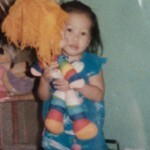 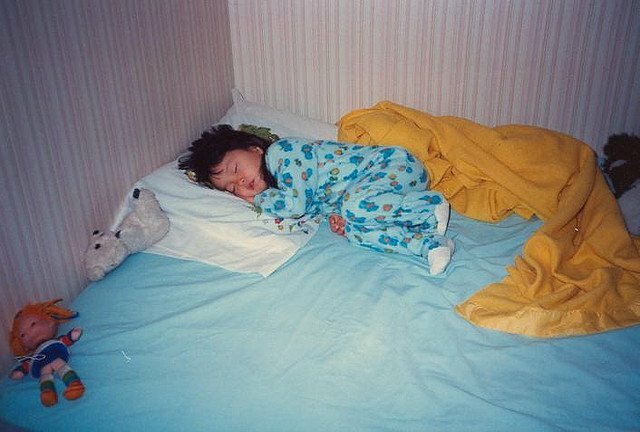 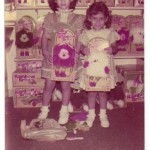 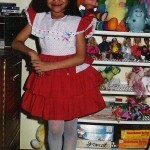 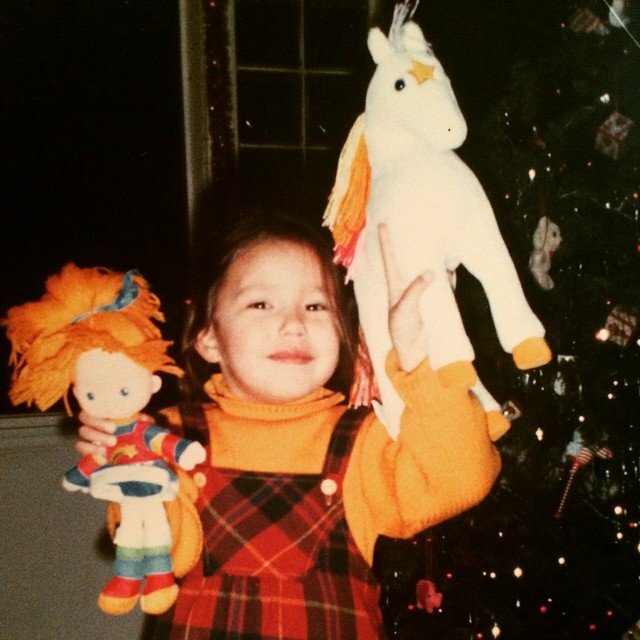 Jeany Sanchez on Welcome to RainbowBrite.org! 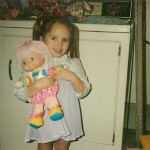 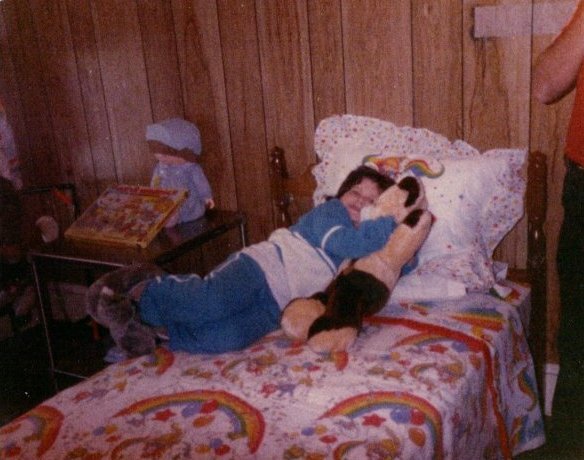 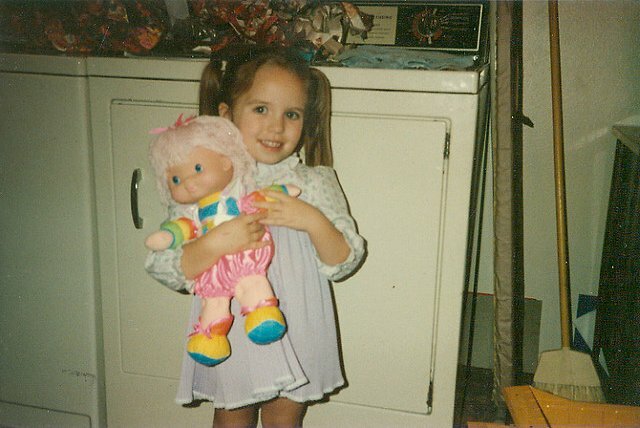 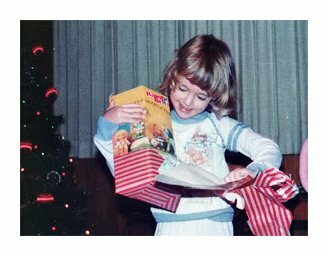 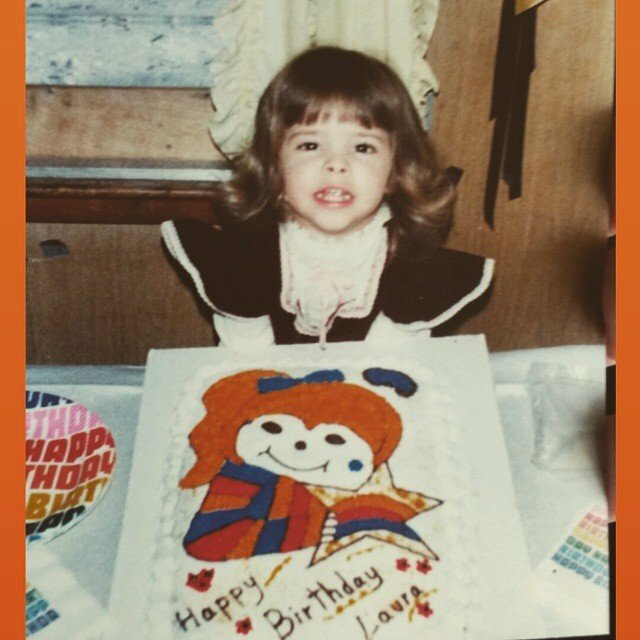 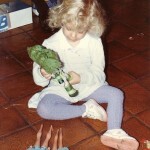 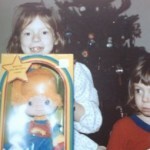 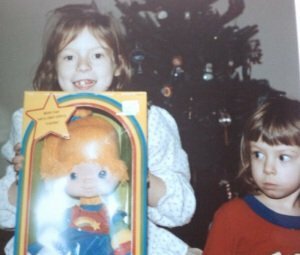 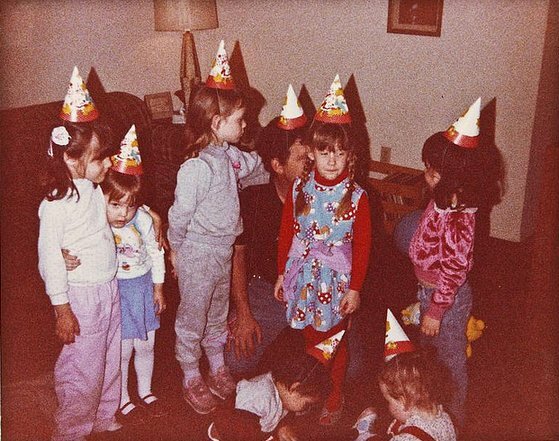 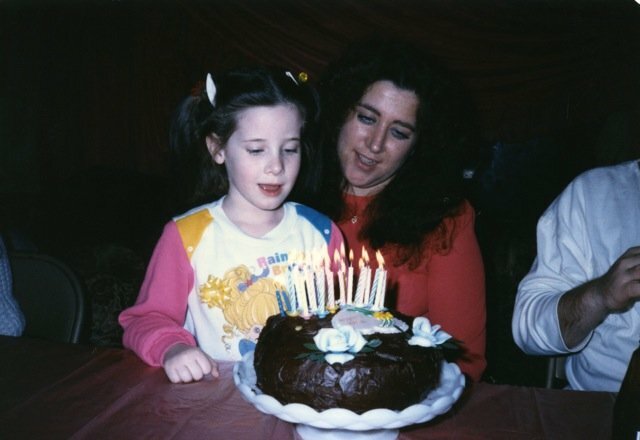 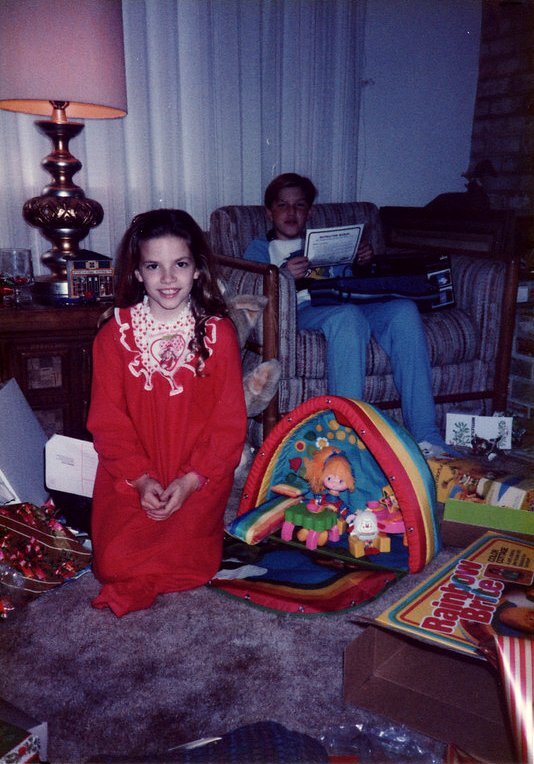 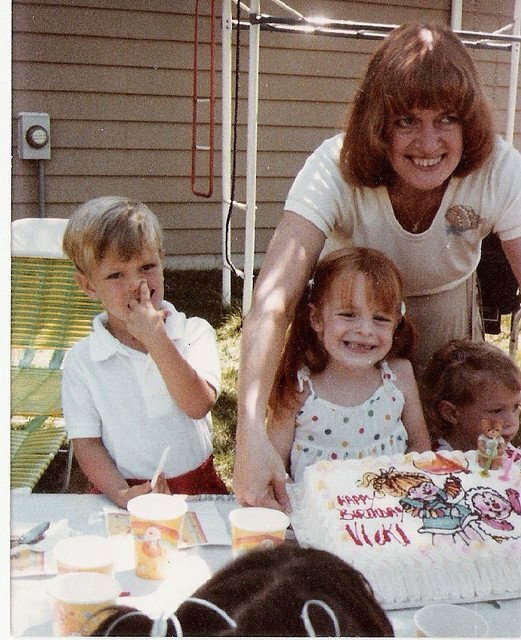 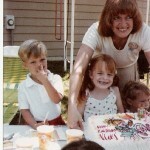 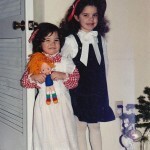 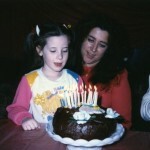 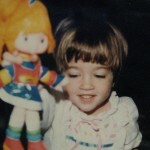 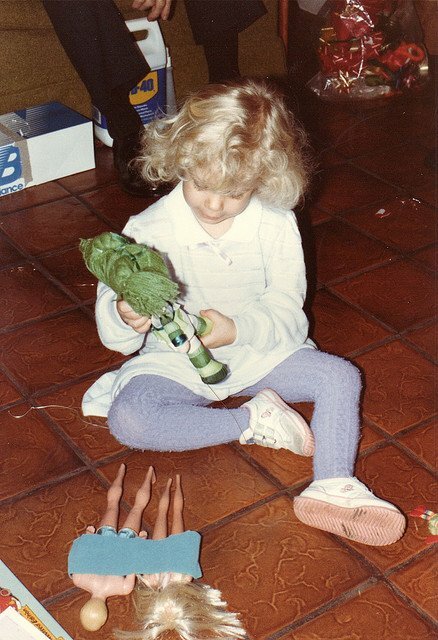 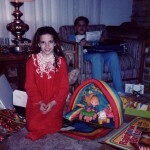 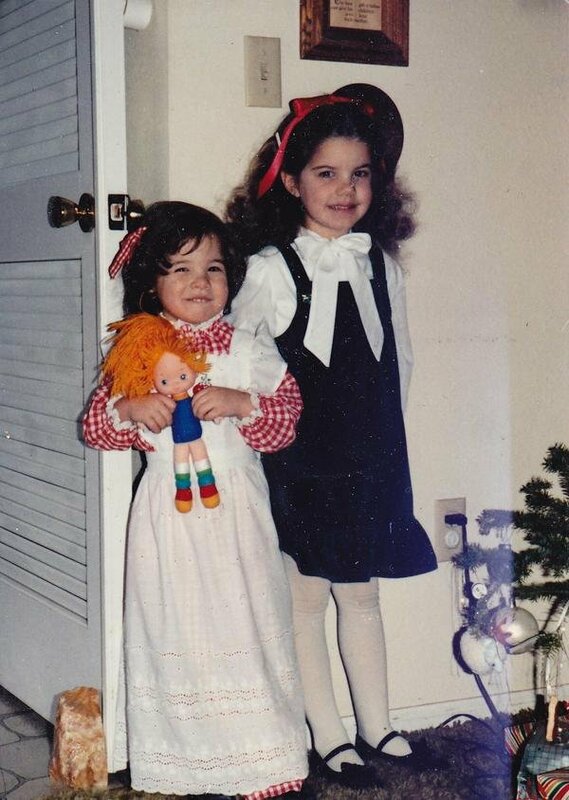 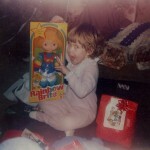 Annie Burton on Welcome to RainbowBrite.org! 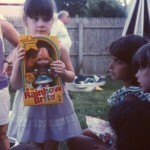 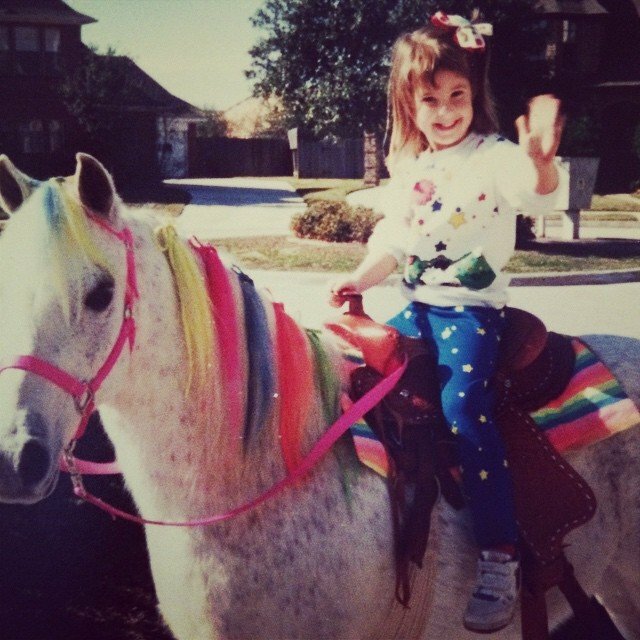 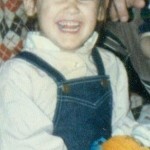 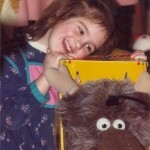 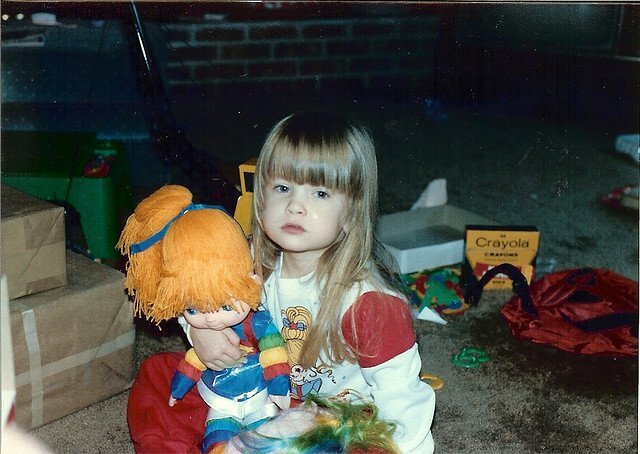 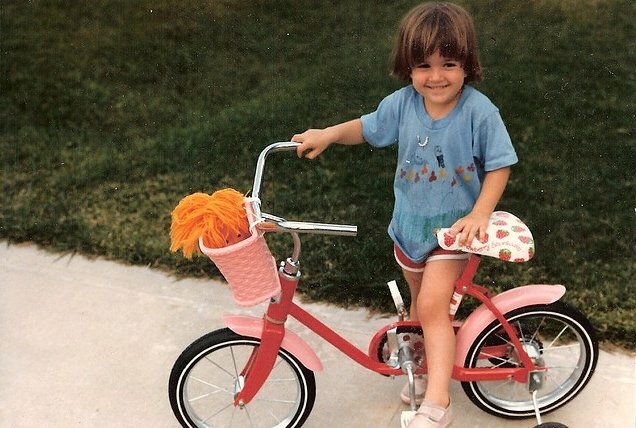 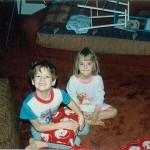 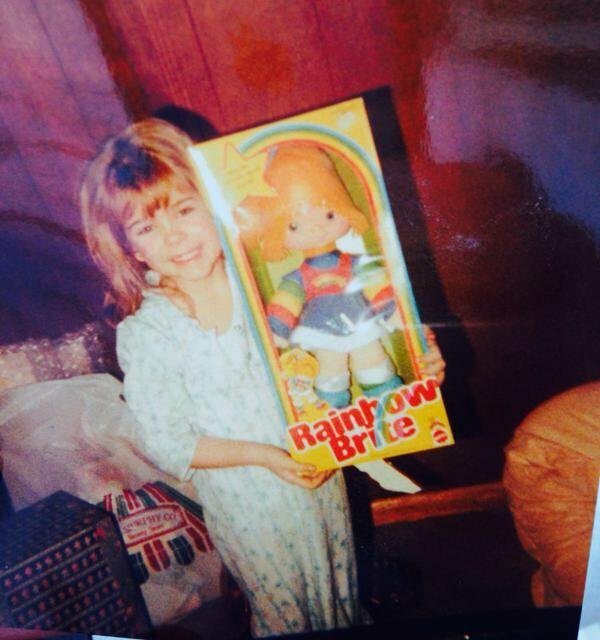 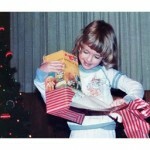 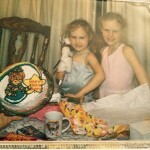 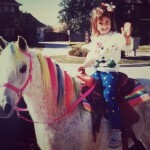 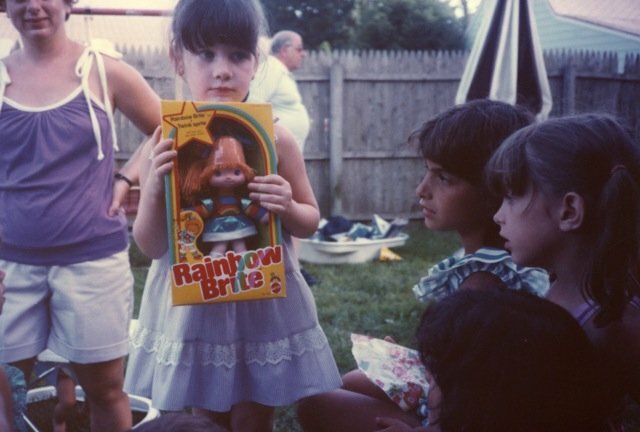 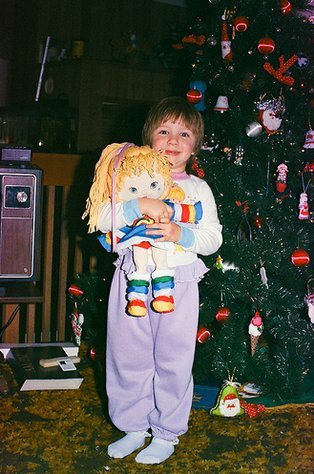 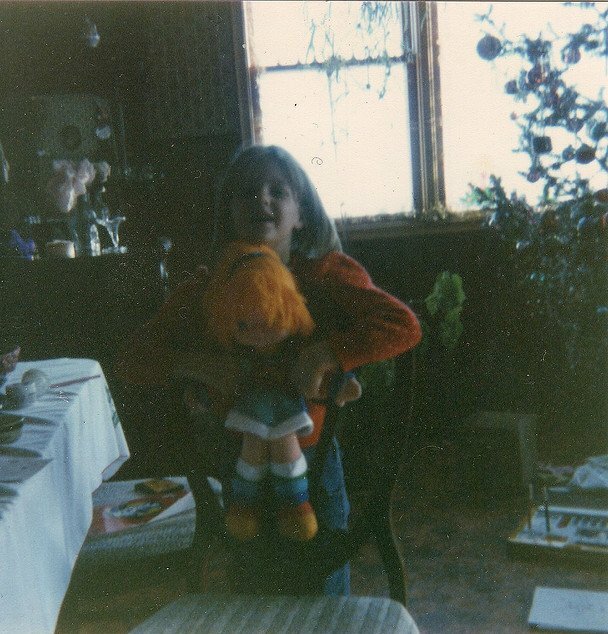 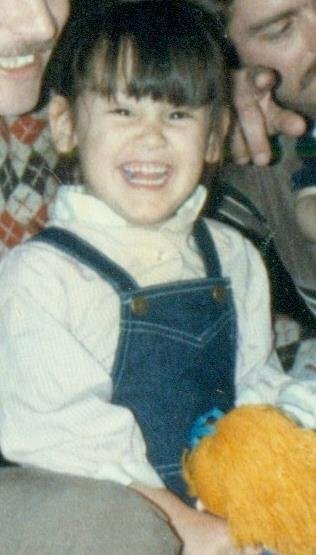 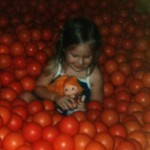 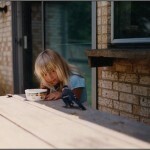 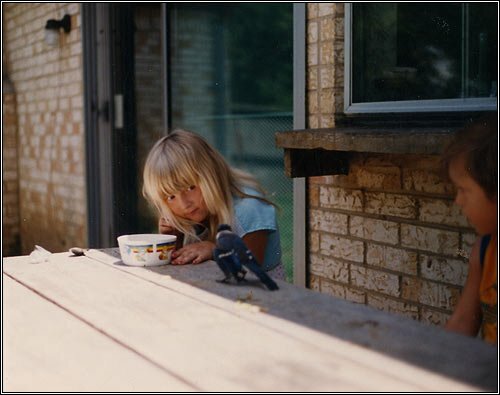 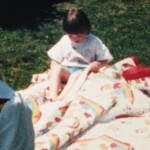 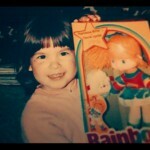 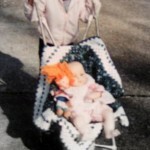 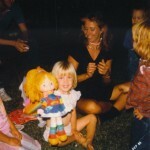 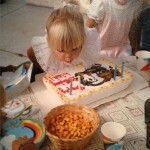 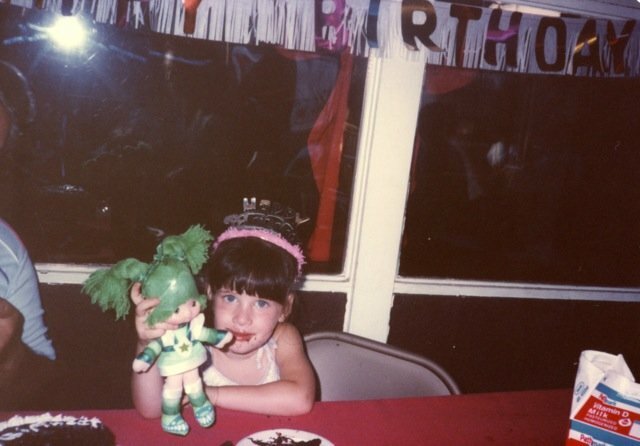 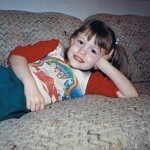 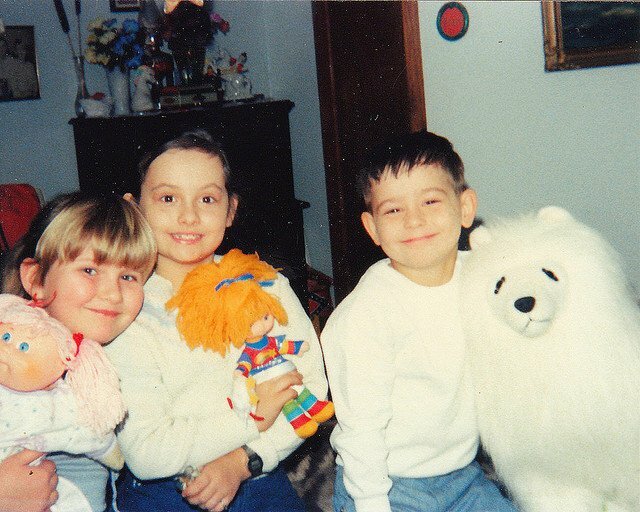 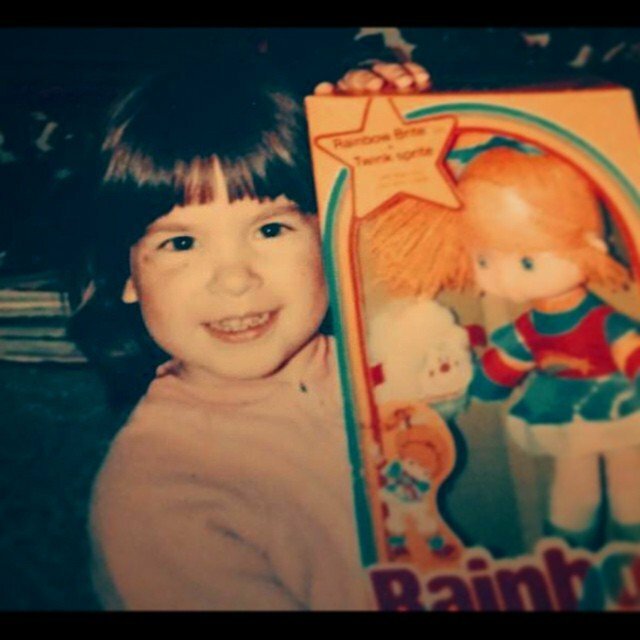 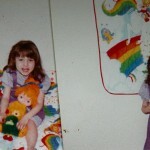 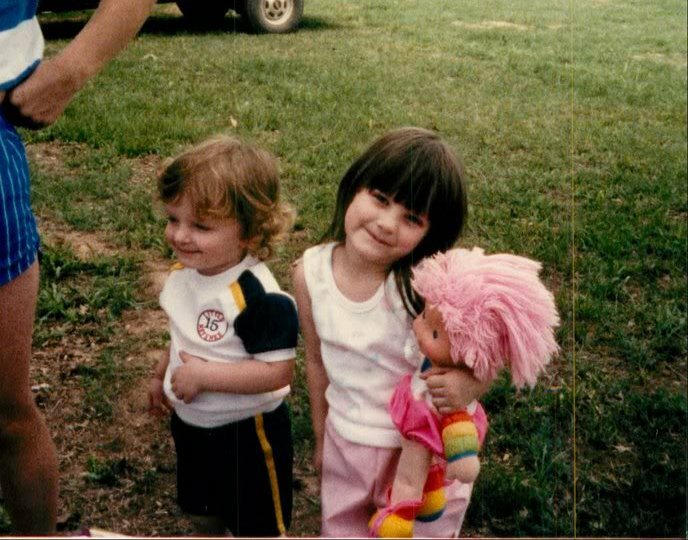 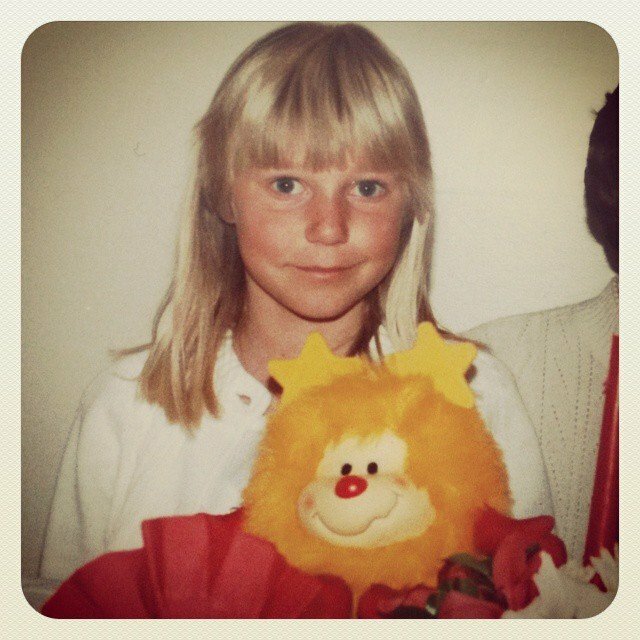 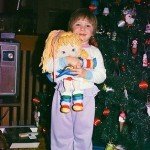 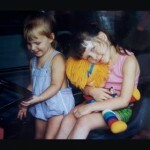 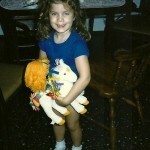 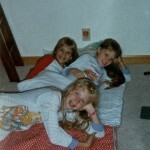 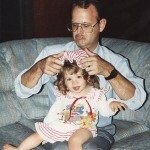 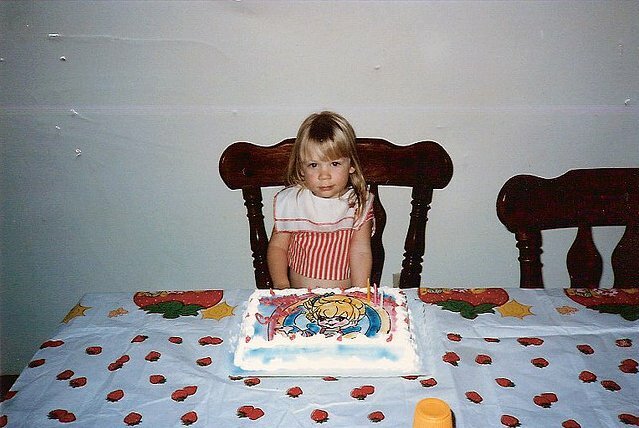 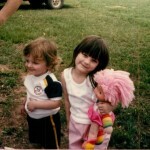 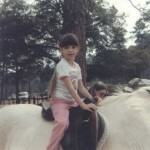 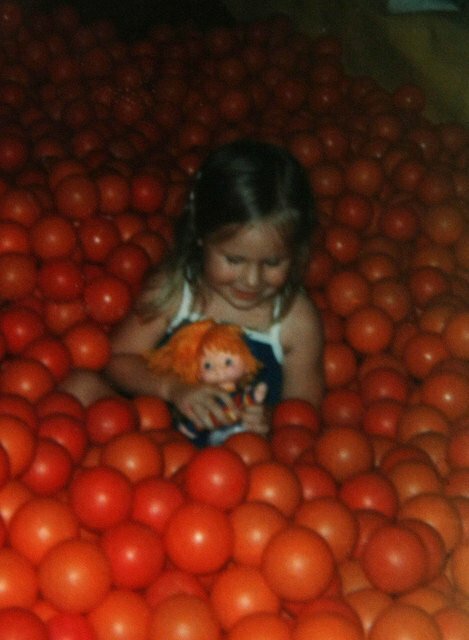 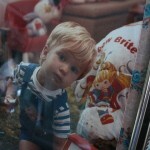 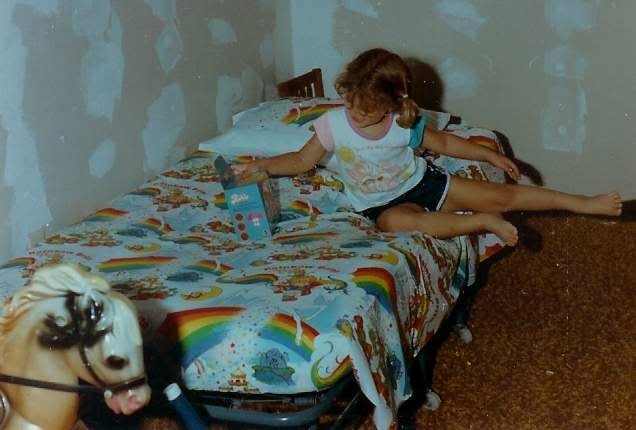 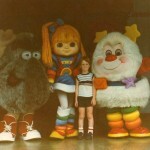 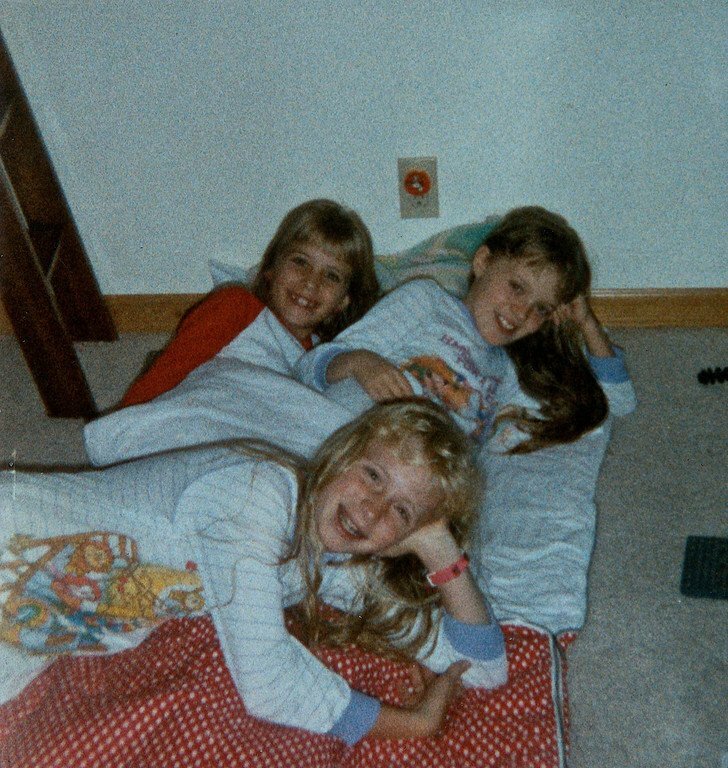 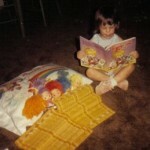 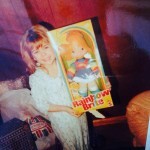 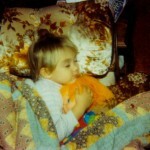 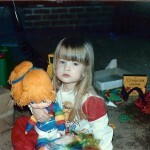 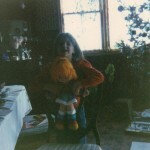 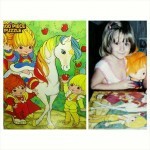 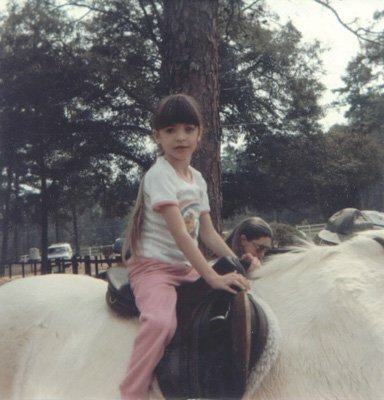 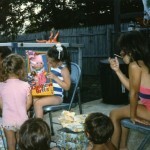 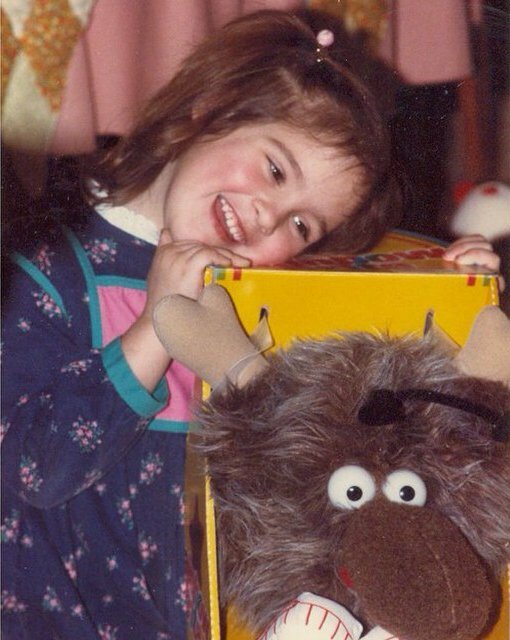 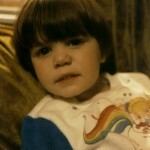 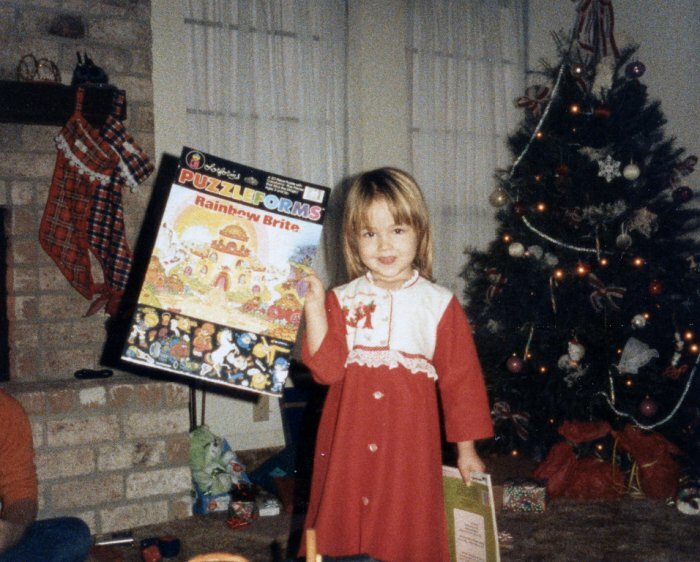 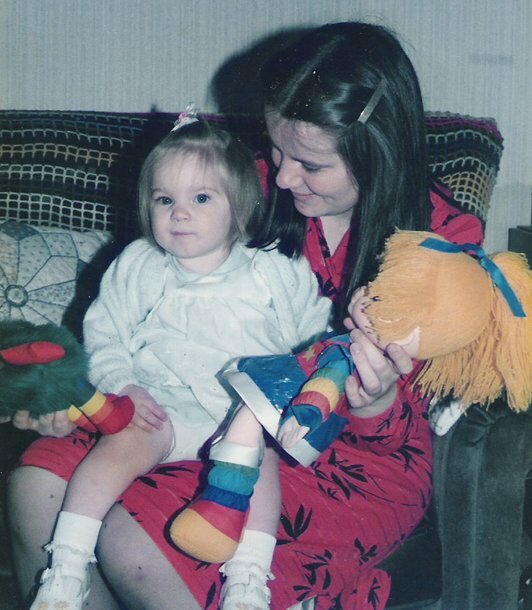 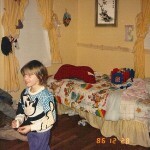 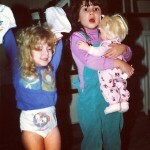 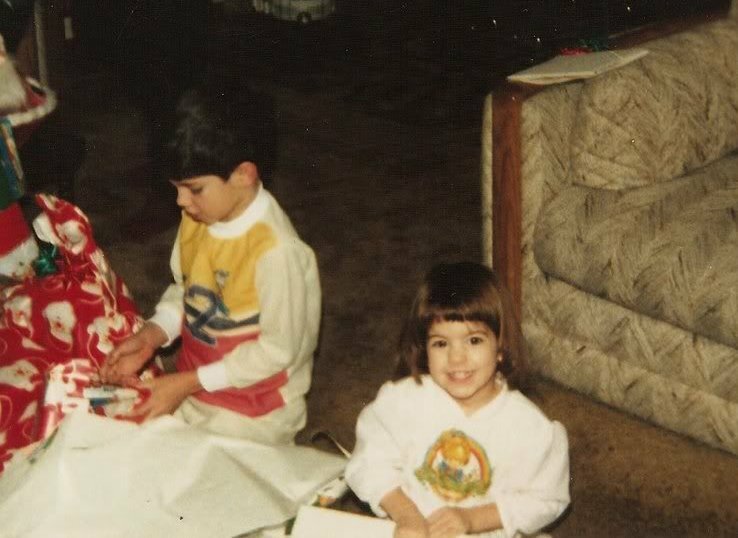 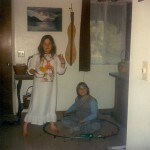 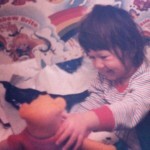 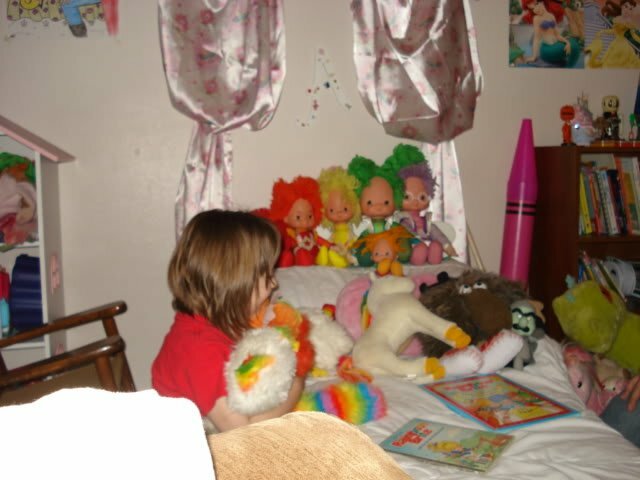 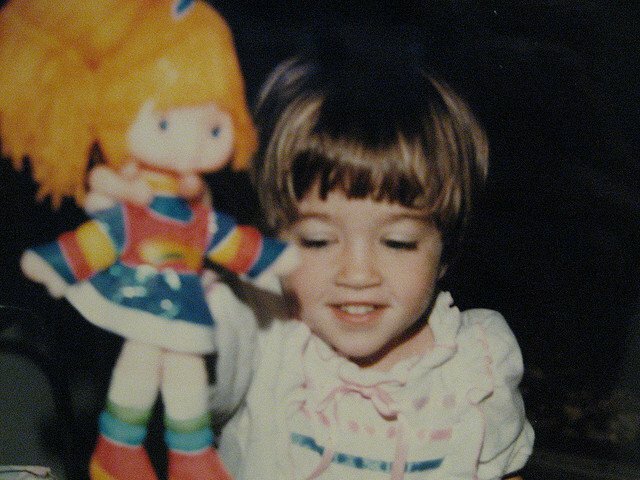 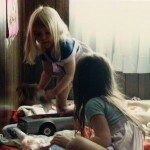 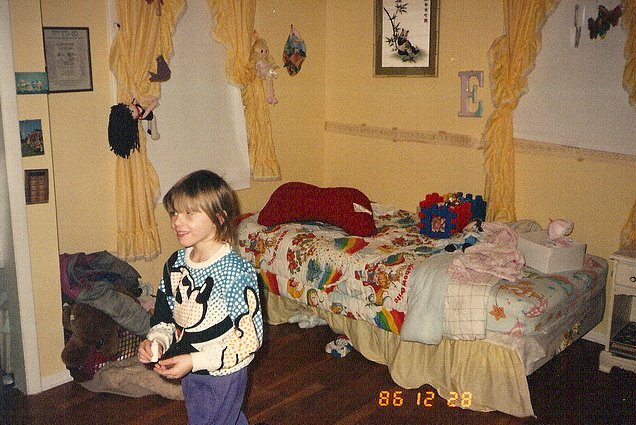 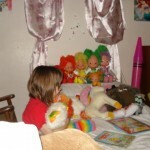 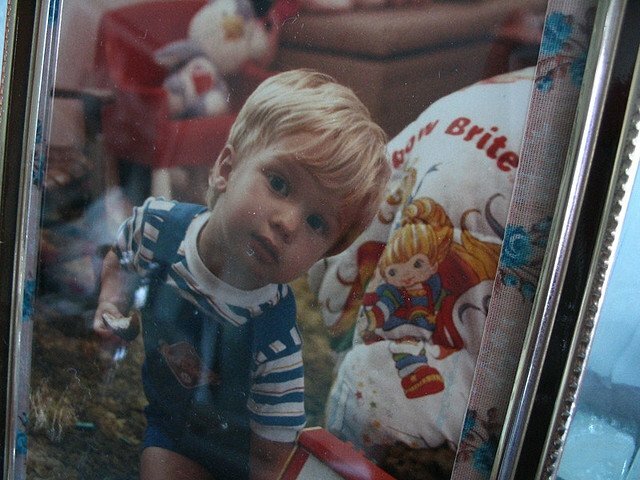 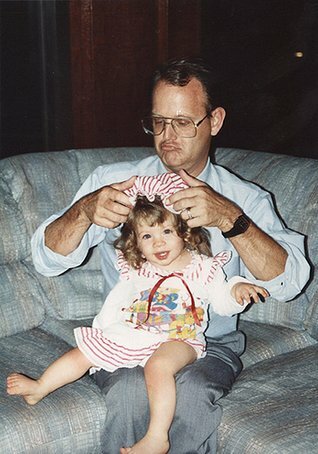 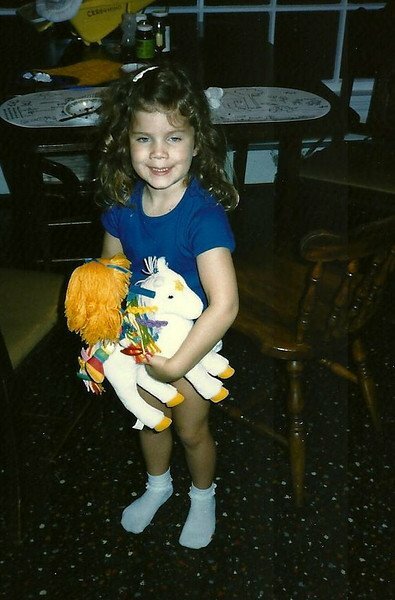 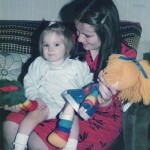 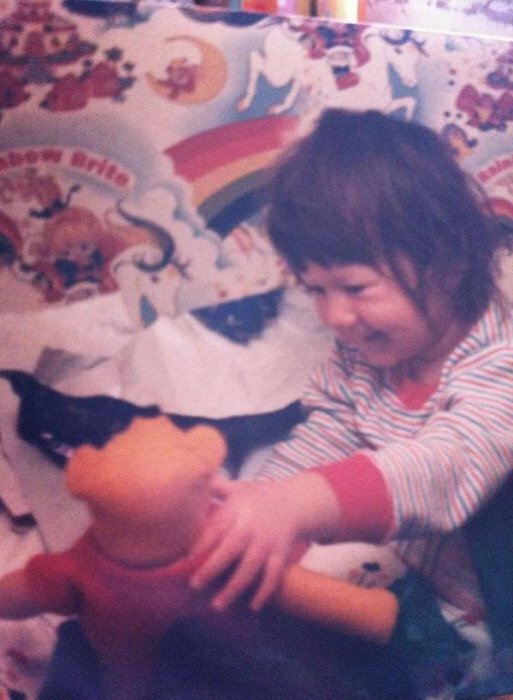 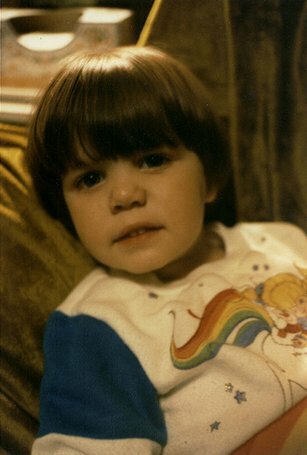 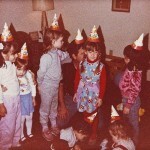 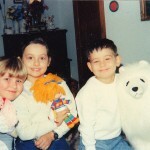 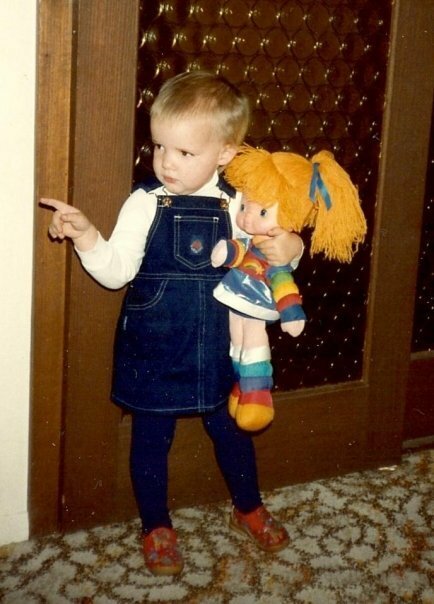 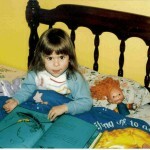 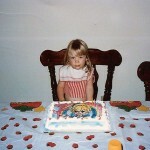 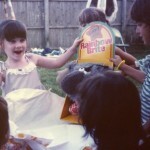 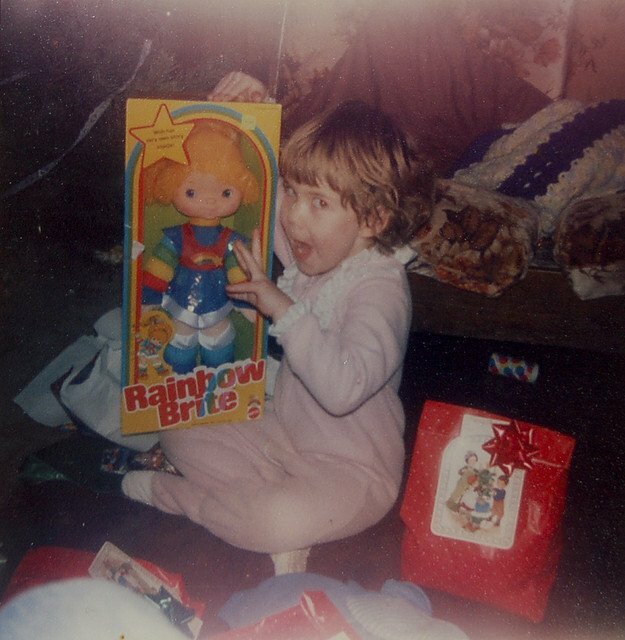 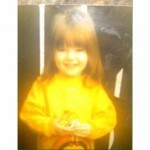 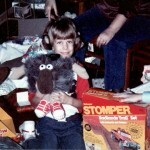 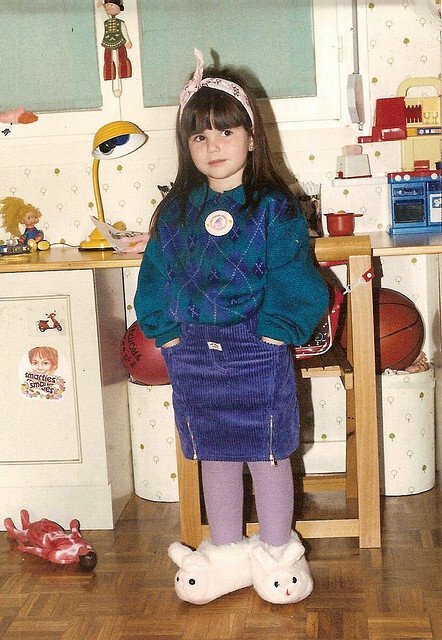 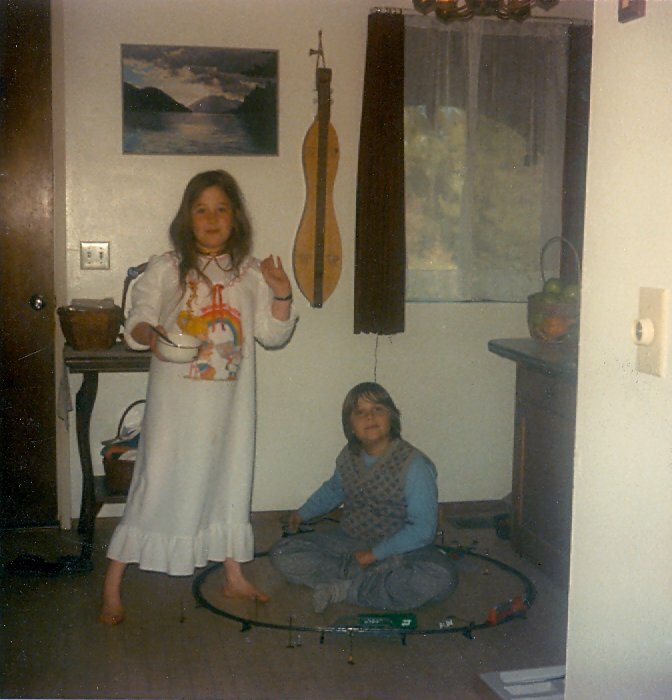 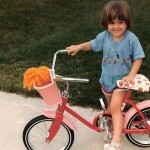 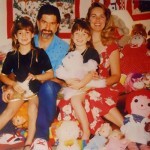 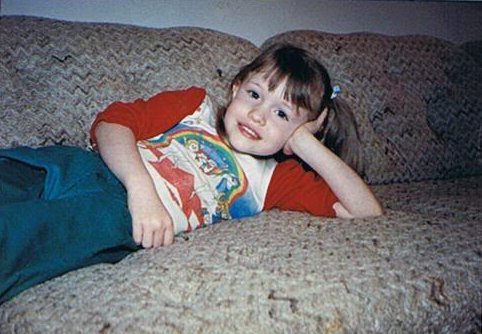 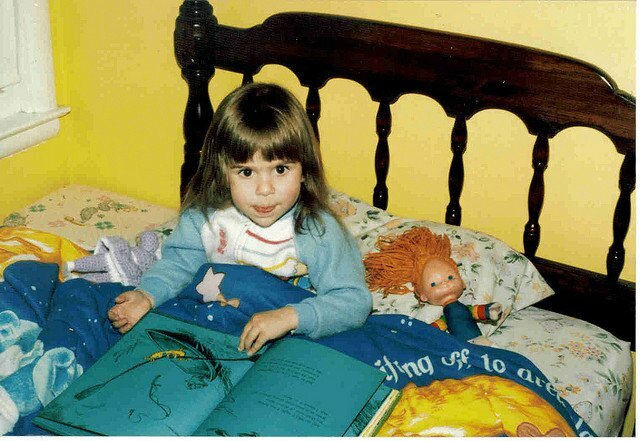 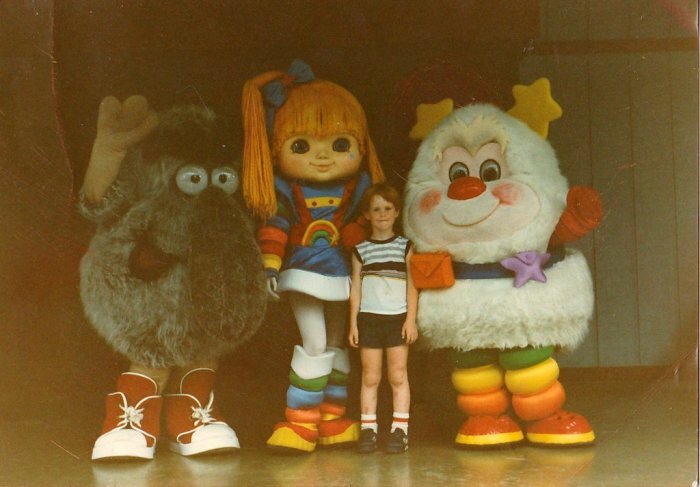 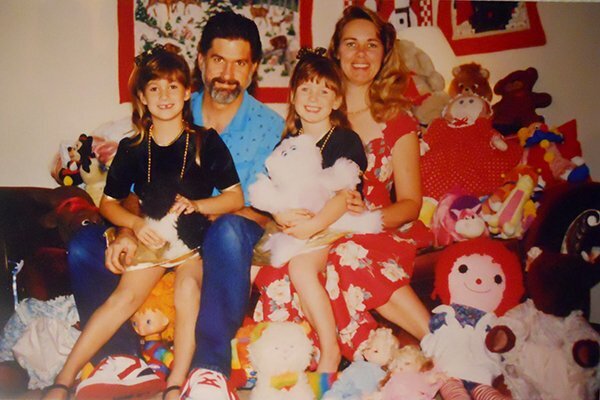 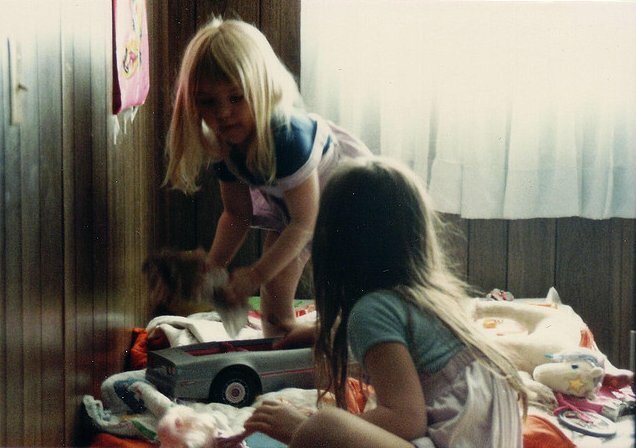 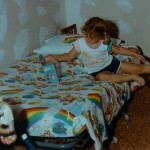 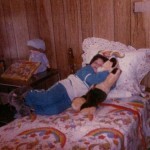 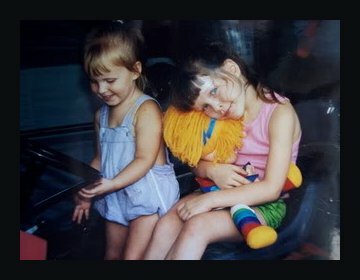 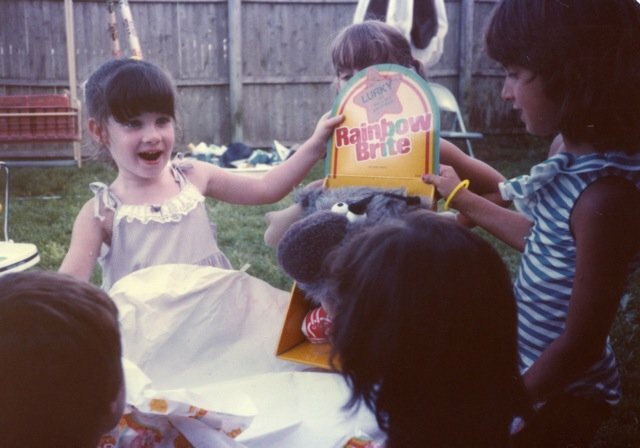 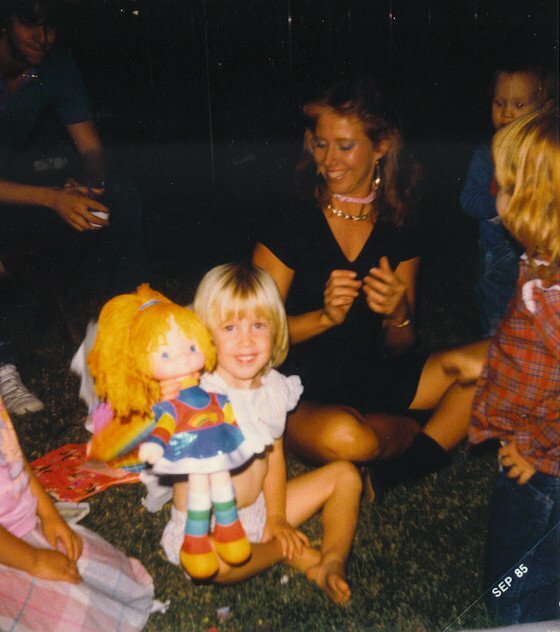 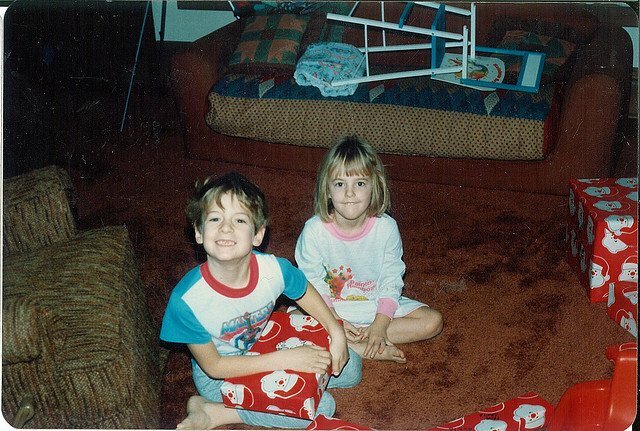 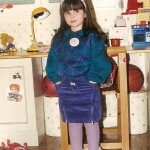 Vanessa McWhirt-Marrin on Welcome to RainbowBrite.org!